Sneaker is another name for walking comfort. 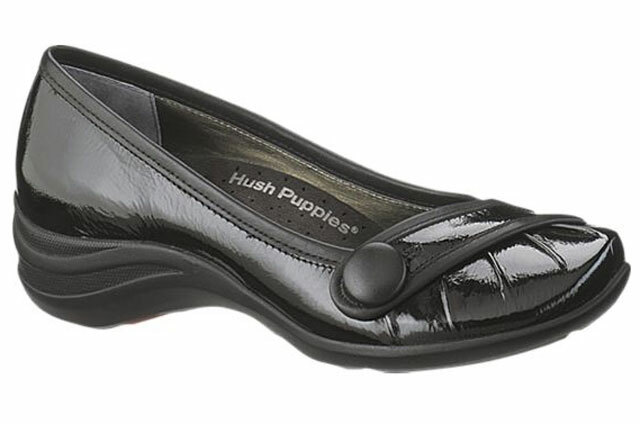 They come in various styles along with various levels of comfort too. There are a variety of sneakers available according to weather. 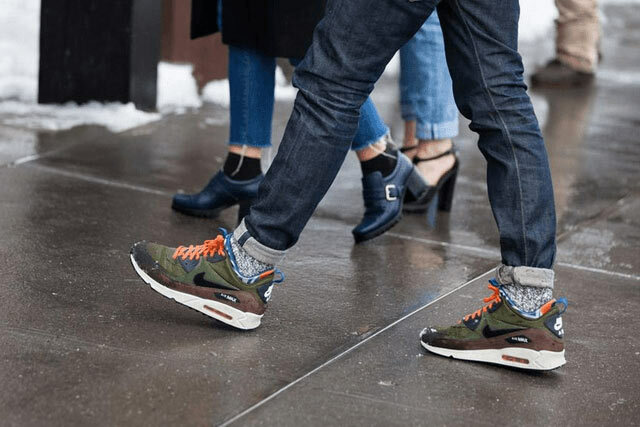 Since spring is here, we are discussing here a few trends for spring sneakers. 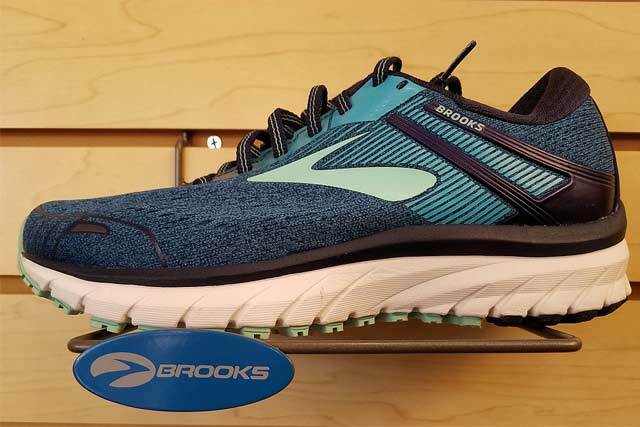 When you are on your feet, this light weight option is good enough to provide you with a good level of arch support along with a cozy feeling while walking. It’s not only a trendy option for spring, you can wear them in fall too. 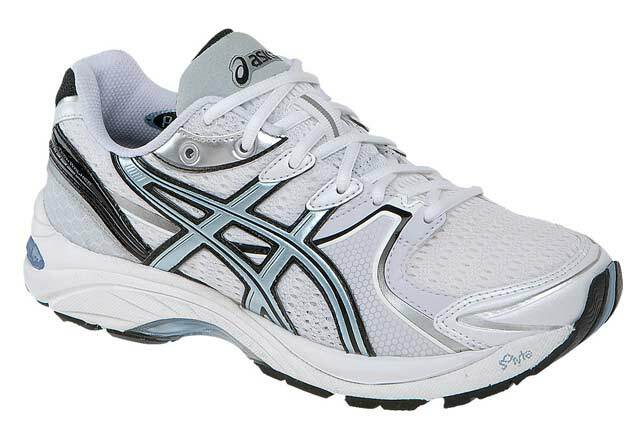 If you compare with any other walking shoes, this has the maximum padding to make you feel comfortable. Presence of air pockets at the rubber made bottom are able to provide you with a more comfortable feeling & lowers the risk of any kind of injuries. 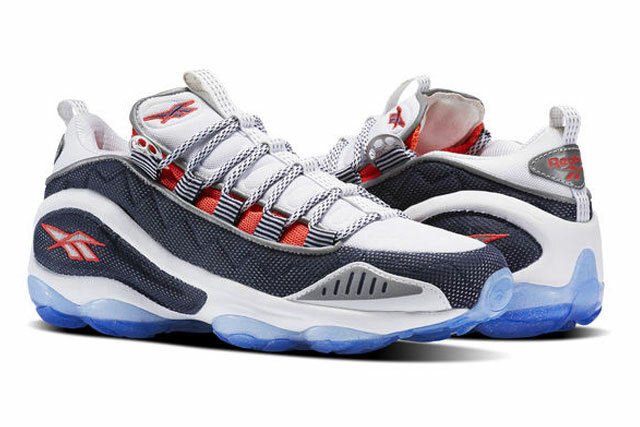 Air can circulate pretty easily because of the texture of the mesh on the upper part of the shoe. As a result your foot stays cool. It can also provide your joints with some extra strength but in a very comfortable way. Like any other socks, you can wear stockings or even nylons with these shoes. 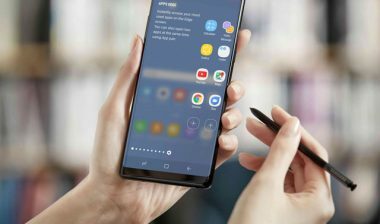 It has a heavily flexible toe as a result of which you will find it very easy to press on the gas and moving at a quicker pace. If you are a fast walker then its ankle padding is good enough to give you a high level of comfort. The texture of the upper portion is a good protection from wind or even cold. These shoes are more powerful than what they appear to be. When you tend to spend an entire day on your feet doing activities like sightseeing etc, then it could be a prefect option for you. 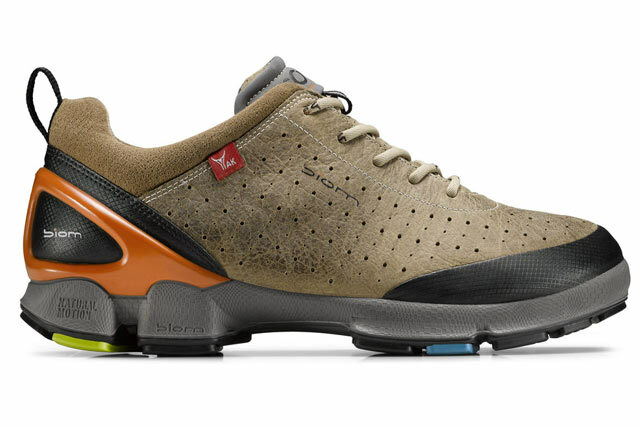 These shoes don’t slip easily as they are made with vibram rubber. You can feel its flexible front & firm back while spending long hours in them. 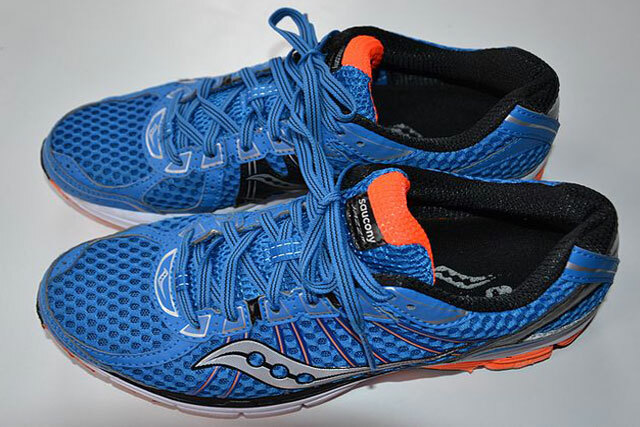 This running shoe might be a good choice in you want to calculate your bursts of jogging. Because of its exclusive design, it can face any kind of high impactful situation. However, the extreme flexibility is good enough to sustain your brisk walking motion. The bunion window is popular name for this variety of Asics shoes. It’s made with a stretchy object, so that the forefront of your shoes can broaden according to your size & fits you perfectly. Among various modern trends of walking, barefoot walking is gaining popularity day by day. This very modestly padded shoes can avert several hazards on roads & are able to provide you with much more flexibility by strengthening your foot. By walking light, the strength you might buildup, can help you in averting the risk of having arches that are fallen in nature etc. However make sure you are not walking at a stretch for more than 20 minutes initially. 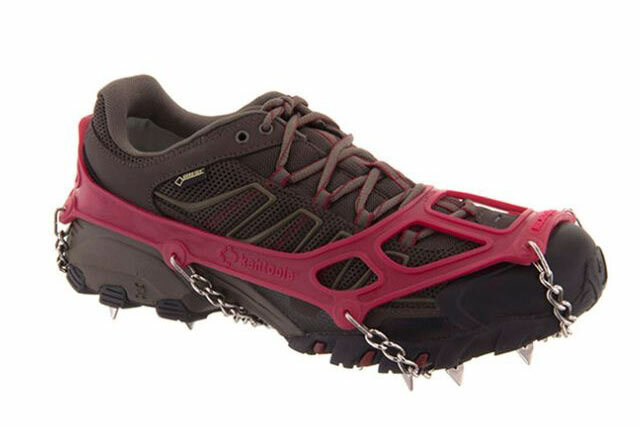 This is a perfect option for hiking shoes. 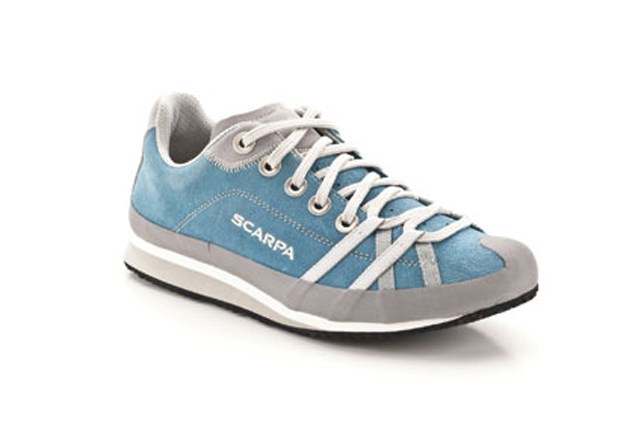 This lightweight shoe has solid grips, which can help you to walk well, while you are on a downhill or uphill path. Their toe region is heavily protected and it can provide you with full protection from any kind of roots or even from rocks. Presence of rubber nubs (small in size) mostly on the insole region,can provide you a gentle massage as you walk down the road. It has the option of flipping the rubber nubs to the side & thereby giving you a smooth bottom. 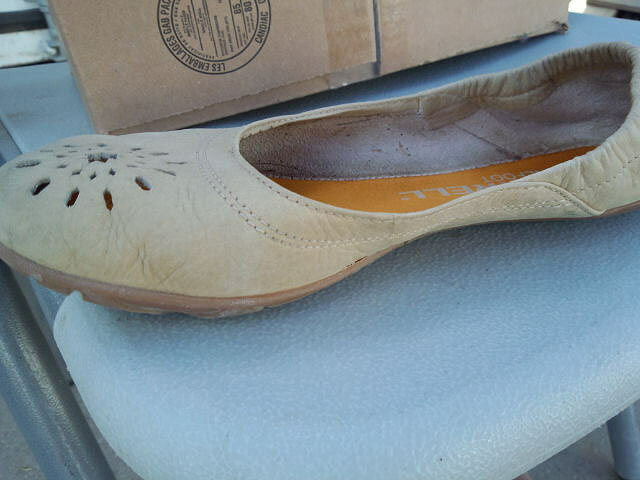 It normally does not slip as the heel area is tapered in nature. After wearing them you can feel that these shoes are quite tight like any other flip-flop & their dressy look can make them suitable for any party wear. 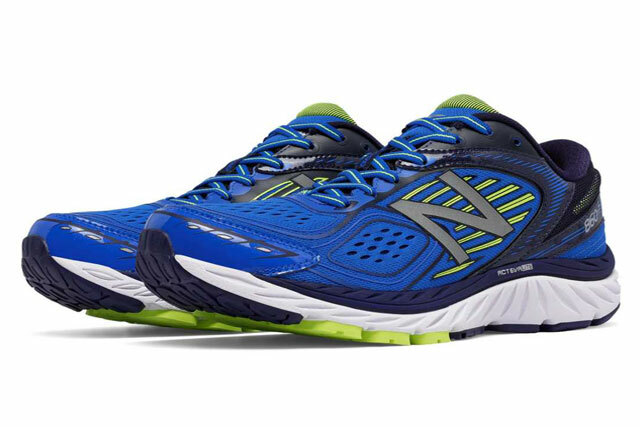 This comfy sneaker like option has a nice layer of insoles cushioned & provides arch support too. Along with a comfy feeling this stylist shoe can also fulfill your demands for style too. The leather exterior gradually adjusts to your foot shape thereby providing the perfect fit not too tight as well as not too loose.